If you’re in the young at heart camp – rather than the young – then you might be looking at a slightly different kind of getaway. 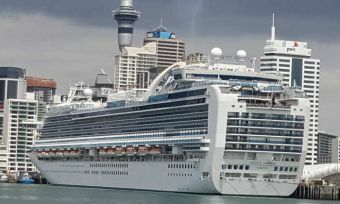 Cruises are popular among the older demographic but it’s not the only travel option available for seniors. In fact, there’s a wide world of excursions opening up for older Kiwi adventurers. 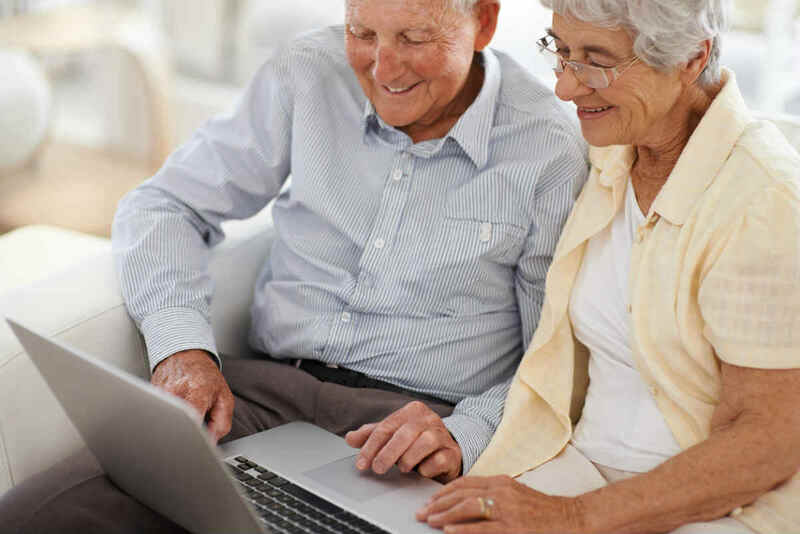 Check out Canstar’s guide for senior travellers. 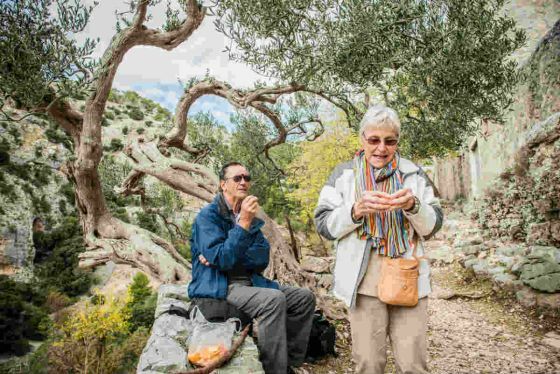 Grey nomads, mature adventurers, senior travellers, whatever term you prefer, there are plenty of travel options for those over the age of 75. And they don’t all have to be a slow-paced cup-of-tea-fest unless, of course, that’s what you’re after. Kick back and pore over some travel brochures and websites to get a feel for where you’d like to travel and the type of trip you’d prefer. Maybe a trip filled with museums and art galleries in London is your idea of holiday perfection. 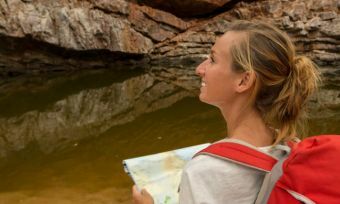 Or, are you the outdoorsy type, keen on soaking in picturesque views and perfecting your photography in Australia? Many travel companies offer tours specifically geared to senior travellers, and take care of all the itinerary and organisation for you. The New Zealand tourism guide lists a range of travel tours around New Zealand. If you’d like to travel further afield, there are cruise trip options aplenty. And, if you prefer four wheels on land to a cruise in the sea, then there are also a myriad of coach tours available for seniors. While thinking about where you’d like to go – and what you’d like to do when you get there – it is important to consider your fitness levels. Some 75-year-olds are fitter than others half their age and could manage a decent hike with relative ease. Just make sure you consider your own health (and your travel companions’ if you’re not going solo) before finalising any bookings. Once you’ve picked a destination and the type of holiday you’d like to have, it’s time to think about a potential trip saver – travel insurance. This really is a crucial item on your packing list. Here’re some things to keep in mind when picking a travel insurance policy. As you might expect, travel insurance tends to be more expensive for seniors, reflecting the increased risk of medical claims. More often than not, the recovery time is longer compared to a 30-year-old, for example. In saying that, don’t just buy insurance from the first provider you see – or the cheapest advertised. Look at what you’re getting for your money first. CANSTAR has compared 43 products from 31 providers in its latest Travel Insurance ratings, including options for senior travellers. And there are some sizeable differences in premiums, proving how important it is to do your research! 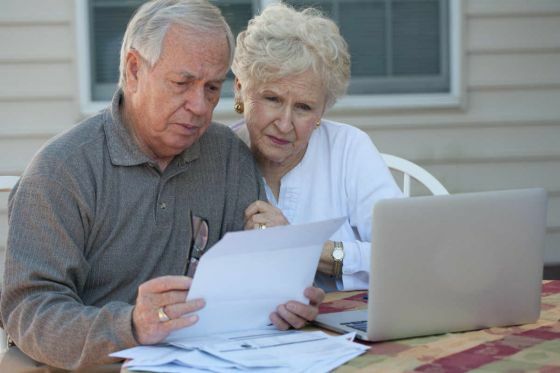 For example, of the policies rated this year, the minimum premium for a single 75-year-old travelling to Australia for four days is $39.33, but the maximum is $314.76 – a difference of almost $300!($275.43). That kind of money could go towards food and excursions, so it’s definitely worth comparing rates before you sign on the dotted line. However, don’t forget, cheap insurance does not necessarily mean great insurance. Carefully check your policy provides adequate cover, so you don’t get caught out later on. 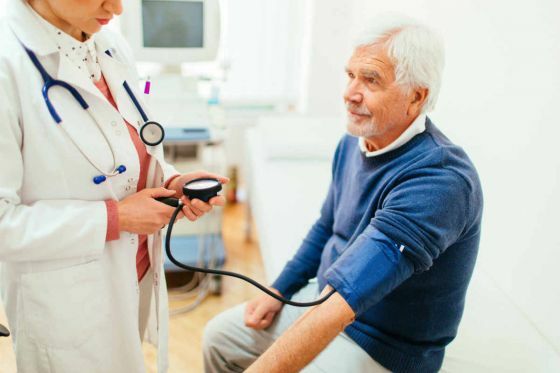 Many travel insurance policies contain exclusions for “pre-existing conditions” generally referring to a medical or physical health issue the individual has prior to the policy starting. Insurers do this to limit their risk, by excluding cover for incidents that are more likely to arise. For example, if the policy holder had a heart attack last year, they are more likely than the average person to have a heart attack while travelling. The insurer will then likely not cover this individual for heart attacks, or will want to charge extra to cover this pre-existing condition, the Insurance and Financial Services Ombudsman explains. The definition varies between policies, so make sure you read the product disclosure statement. You need to disclose any new health conditions that arise after you purchase travel insurance, and before you travel, the ombudsman warns. How pre-existing health conditions affect insurance claims will also vary depending on the policy wording. Some policies will exclude cover for any claims linked to a condition that a doctor has diagnosed. But others will be broader and include symptoms. In this second case, it could mean if you suffer from a particular symptom, then the insurance would exclude cover for any condition related to these specific symptoms – even if you didn’t know you had that condition. Travel policies will generally cover medical expenses while travelling, with the exception of expenses related to a pre-existing condition. This also extends to unexpected cancellation of your holiday; if it is related to this health condition, you probably won’t be covered. As is the case with all financial products, remember to read the travel insurance fine print and always ask questions if you’re in doubt. It may feel a bit overwhelming looking at all you need to prepare and consider before you start your trip. Canstar has researched and analysed travel insurance providers to give you a head start in creating a shortlist. In Canstar’s 2017 star ratings, Webjet and Comprehensive Travel Insurance have both picked up five-star ratings in the senior category, meaning they offer outstanding value on travel insurance for seniors. Ability to extend cover while travelling. At least $5 million overseas medical and hospital cover. At least $1.5 million cover for repatriation and evacuation services. Must cover claims for cruising holidays in international waters (cruise only). Must be available to travellers aged 75 and above (senior only). Canstar’s full travel insurance report is now available on Canstar’s website, to view click here. Don't get busted without insurance on your bucks party!